All our programmes are open to all members of ARTandSEEK. 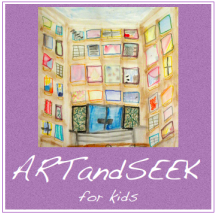 Teachers are invited to become members of ARTandSEEK for FREE. We create programmes for elementary, middle and high schools in accordance with the class curriculum. 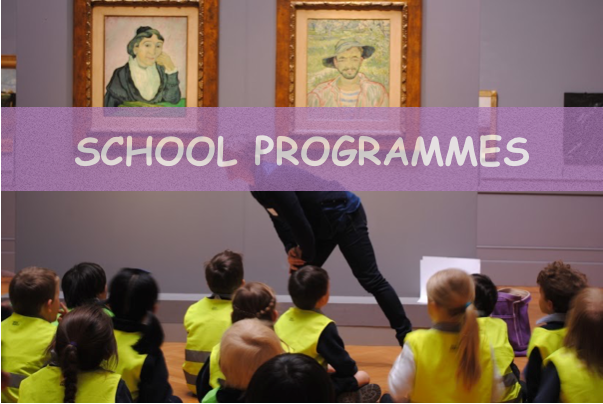 ​The programme can take place in the museum or at school. Look also at our PAST EVENTS page to see programmes realised so far. 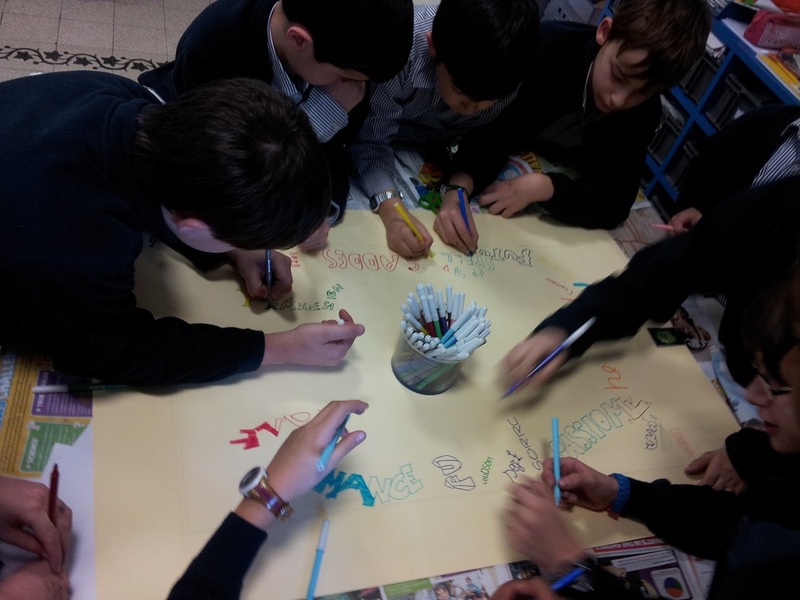 Our school programmes are generally conceived in 3 or 5 sessions. All of them can be adapted, in length and theme, to support specific curriculum areas. During each session the students observe and analyse several pieces of art, reflecting on the artistic process, examining "big questions". They are then engaged in art activities, investigating the properties and possibilities of materials through interdisciplinary learning. We believe that a thematic approach supports student-centered, interdisciplinary teaching and learning. 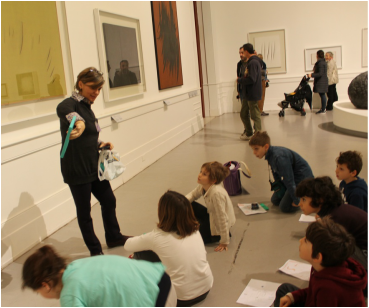 Gallery talks for schools are 1.5 hr visits to some of the most famous museums of Rome. We look at 4 or 5 pieces of art linked by a theme, discuss techniques and conveyed messages, and experiment with drawing, writing and other engaging activities.